Tenerife is surely known for its nature, reserves, parks and forests of huge dimensions, diverse characteristics and well preserved resources. If you’re looking for some direct contact with nature during your holidays in Tenerife the best way to do it is through one of these sports. Throughout the whole island you’ll find numerous amazing trails, naturally prepared to wonder you by its surprising panoramic landscapes as well as by small flora details that your colour your mood. 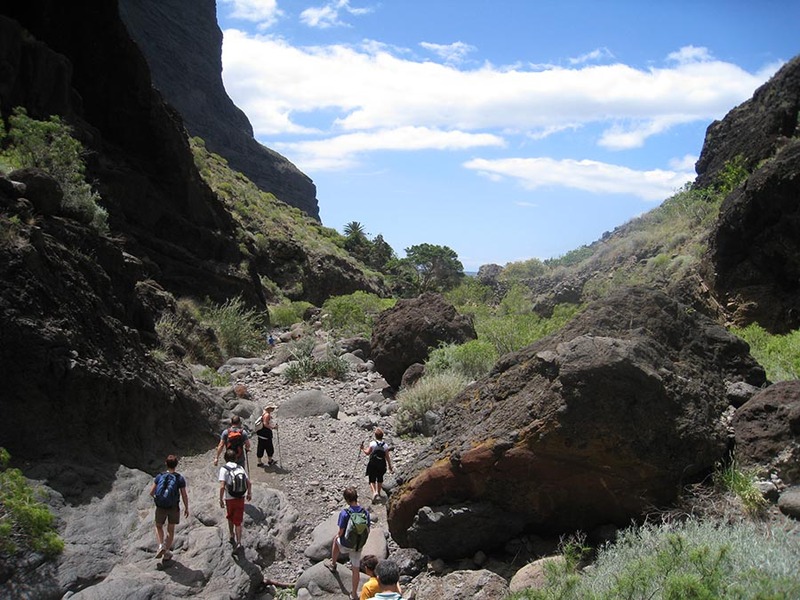 Take a deep breath in some of the best hiking trails in Blanca Mountain, Guajara, Roque del Conde, Las Lajas, the Coastal Walk of Los Cristianos, Las Cañadas-Los Realejos, Los Cristianos - Guaza Mountain, Arona - Ifonche or Las Montañas Negras. 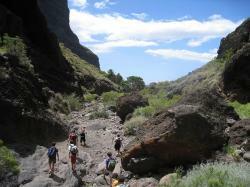 If you’re looking for a new experience you should think about practicing climbing in Tenerife. Due to its amazing weather and unique natural resources, Tenerife presents itself as a premium destination for climbing. There are specialized shops and centers to rent the necessary equipment, to accommodate you, and even schools that will transfer this climbing passion even to the smaller children. Prices for climbing lessons are approximately 45€ (per person for groups minimum 2 pax). The best climbing spots in Tenerife are Los Caprichos (a climbing site with more than 130 rock climbing routes), Roque de Garcia (a zone with more than 12 routes of up to 150 meters), Arico (it has a ravine with more than 120 rock climbing routes and approximately 800 meters of altitude), Roque de las Animas (classic wall-climbing).